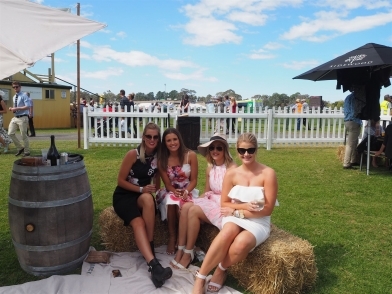 The Oakbank Easter Racing Carnival is like no other in the world. Located in the picturesque Adelaide Hills, it attracts more than 60,000 people across the two days of racing on Easter Saturday and Easter Monday. As a picnic race meeting, racegoers are able to bring their own food and drinks onto the course (at no cost) and enjoy a picnic by their car at various locations around the course. 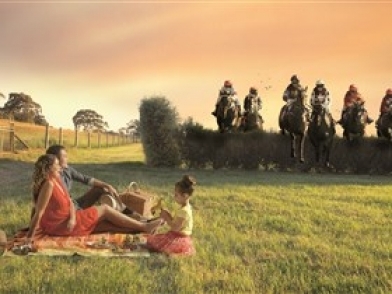 Alternatively, racegoers may choose to enjoy the numerous facilities that are available throughout the course. 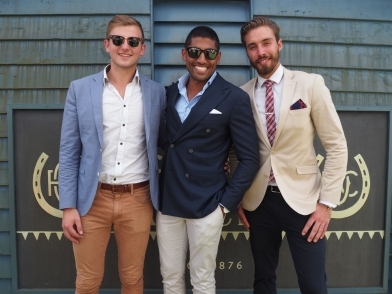 These facilities include: A gourmet food and wine precinct. Kidszone, a designated precinct for five to 15 year old children. Numerous food vendors and bars. On-course totalisator and bookmakers. Amusements. The Club also offers a range of hospitality packages and there are plenty of public transport options from the city!